Will a computer ever compose a symphony or write a prize-winning novel? As humans, we have an extraordinary ability to produce works of art. Yet developments in AI are proving that many tasks can now be carried out more effectively by machines. 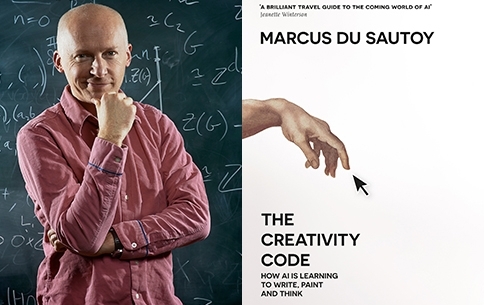 Marcus du Sautoy explores pattern, structure and algorithms as he dives into the nature of creativity and considers whether machines might one day create art that moves us.